We asked the Trinity team what their favourite moments on this heritage project were, and this is what they came up with. “It has to be when we did some researching into the last wedding that happened on the 26th March 1976 at Trinity. We managed to find someone whose name matched the couples on social media and decided to direct message them. It was moment of high anxiety to see the icon that they where messaging us back! “ I am going to choose two .. if that is allowed … first up has to be 'A Waltz Down Memory Lane' (20 April) - a great afternoon of dancing, cakes and memory sharing attended by over 40 people over 55. This was made even more amazing by having Norma's Groovers back at Trinity entertaining our friends. 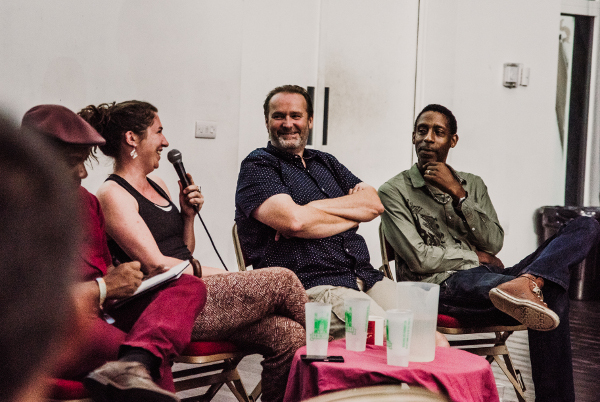 Then, Dr Katie McClymont's 'and the spirit lingered on' (19 June) - a really engaging talk that got everybody involved (inc Khali, the photographer!) about how historic buildings, particularly former churches, are now used as sites of secular worship and as community hubs." 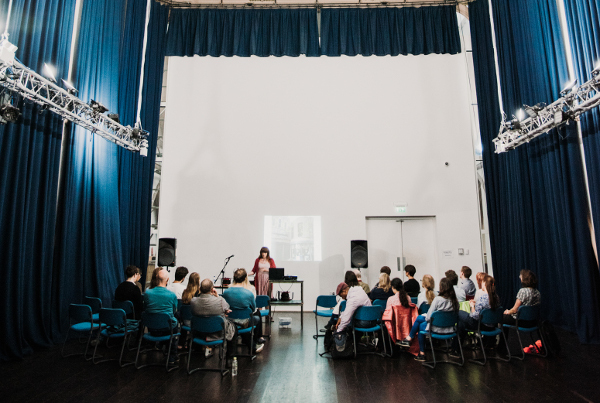 “I really enjoyed the talk 'Reconstructing Trinity from Disrepair to Glory' (31 July) - A wonderful conversation around the different moments of history that the Trinity has seen, and all the heartfelt effort that has gone into keeping the building open, safe and working for the communities that surround it." 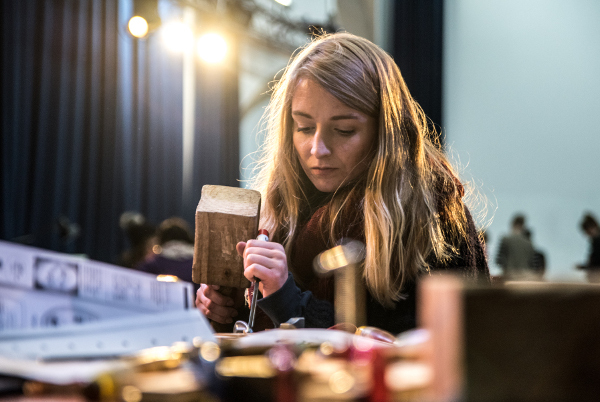 From January to October 2018 we celebrated Trinity's place at the heart of the community through a programme of accessible heritage activities, workshops and events. 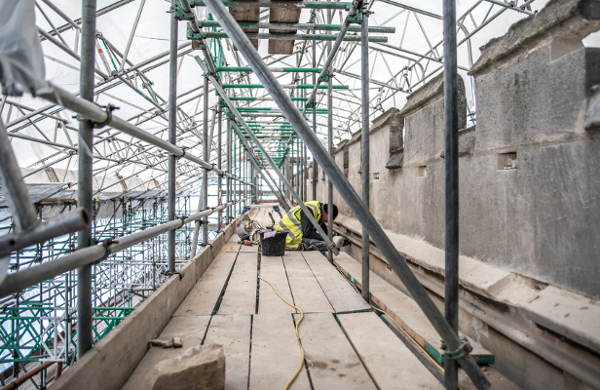 The activities took place alongside our most recent capital works to conserve and renovate the building and where funded by Heritage Lottery Fund, Historic England, Bristol City Council and other charitable Trusts & Foundations.